Under the leadership of Brookfield Residential president Alan Norris, chairman of the RESOLVE Calgarians Committed to Change Cabinet, a group of his peers in the housing and development industry agreed to contribute $11.2 million toward the construction of affordable housing in the city. Among the first to step up was Bob Harris, chief executive of Centron Group of Companies. Norris and cabinet member Jay Westman, chairman and CEO of Jayman BUILT took Harris aside and asked for his help to build a new 45-unit Accessible Housing residence. Harris quickly agreed and brought together three friends to be part of the new venture. The result of that meeting is that the Harris family, with the families of Bill Kujat, of Safeway Holdings; Charlie Guille, of Cougar Construction, and Ross Glen, of RGO Office Products, have enthusiastically provided $5.6 million toward the cost of the new building. Accessible Housing is part of the larger RESOLVE Calgary campaign, which is a collaboration of nine partner agencies to minimize capital fundraising costs and focus their efforts on service. 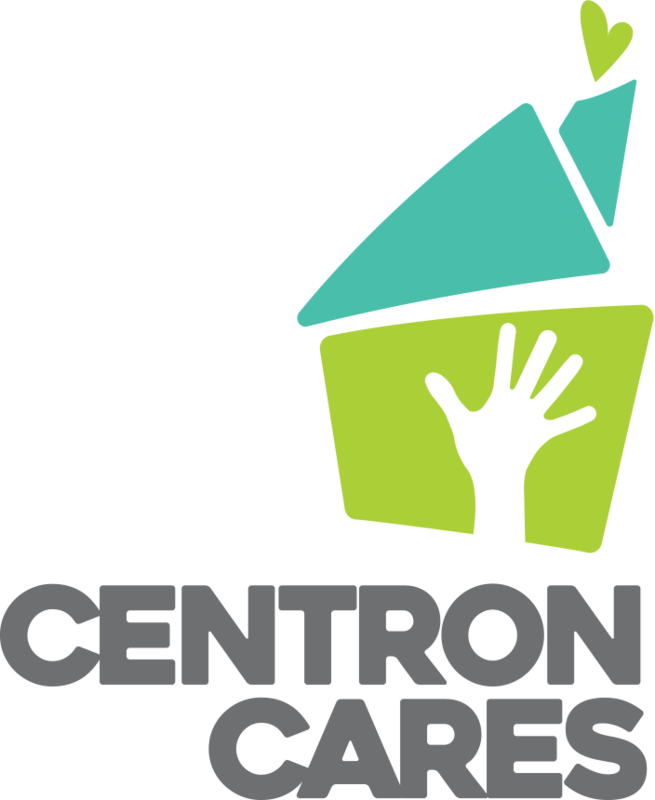 Centron Cares is a program born from the success of the company’s previous philanthropic efforts in using its expertise in development and construction to assist not-for-profit organizations to use their construction dollars wisely. It has contributed to many groups over the years, including Lions Club of Calgary; Foothills Academy School; Operation Eyesight; Development Disabilities Resource Foundation and Wellspring Calgary. It’s currently contributing to projects for EvenStart Children’s Foundation and Hull Services as well as the Accessible Housing residence. A building on the site today, at 1129 23rd Avenue N.W. overlooking Confederation Park, houses 11 residents. The new structure will house 45 residents with mobility challenges in studio and one-bedroom units to be built at a total cost of $11 million. The Centron Group executive team of Bob Harris, Cole Harris, Wayne Benz and Richard Heine, along with senior project manager Brian Bec, have assembled a team of consultants who have agreed to give back a portion of their fees. They include Brick House Engineers (structural), DBK Engineers (mechanical), Stebnicki Engineering (electrical), Jubilee (civil), landscape consultant Scatliff Miller, and Gibbs Gage Architects. Gibbs Gage Architects has designed the new 42,000-square foot, three-storey facility on the sloped lot allowing for two levels of patio space, one on the second level and the other as a walkout to the park, connecting residents with the outdoors. Each unit will allow residents to cook for themselves, though they will also be served by a large kitchen and dining area as well as shared laundry facilities, common areas and other amenities. A development permit has been submitted to the City of Calgary and construction drawings are underway to meet an expected construction completion by summer/fall of 2017. The families that make up the collaborative gift are holding a celebration barbecue for Accessible Housing, RESOLVE and the current residents Thursday evening. More than 40 exhibitors and attractions were on display at Innovate Calgary’s recent 2015 Tech Showcase featuring some of the area’s most exciting new technologies and startups. The event culminated with a presentation of the “Most Promising” technology award to Enthrill, a digital content delivery and fulfilment platform that allows publishers to deliver content to consumers on all tablets, e-readers, computers or smartphones. The prize was accepted by Enthrill co-founder and CEO Kevin Franco who walked away with $19,000 in prizes. The package includes a trademark and patent availability search from Bennett Jones, a marketing and branding package from Reality Engine, one-year connected membership with the Calgary Chamber of Commerce, admission to Traction Conference in San Francisco, an ASTech Nomination workshop and a voucher for Innovate Calgary services. Calgary Economic Development and Conscious Brands are hosting a breakfast panel at Global Business Centre on Tuesday, Sept. 29, to discuss how better to understand the actions and thinking required to build resiliency with in organized cultures.